MEPs in Strasbourg adopted the directive by 348 votes in favour to 274, with controversial Articles 11 and 13 adopted by only a tiny majority. 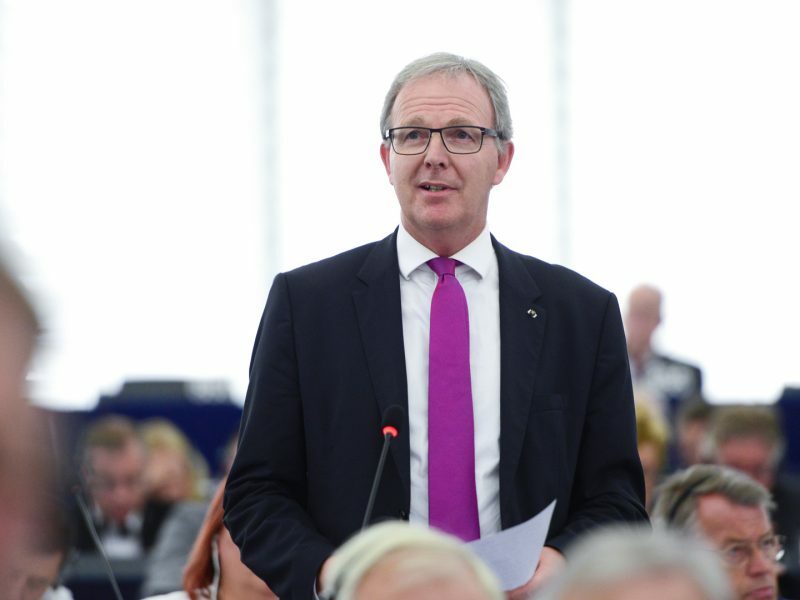 The final adoption of the Parliament’s text comes more than two years after the proposals were originally tabled by the European Commission, a period marked by virulent debate in which lead MEP Axel Voss received a bomb threat. The last stage, now considered a formality, is the Council’s ratification due on 9 April. 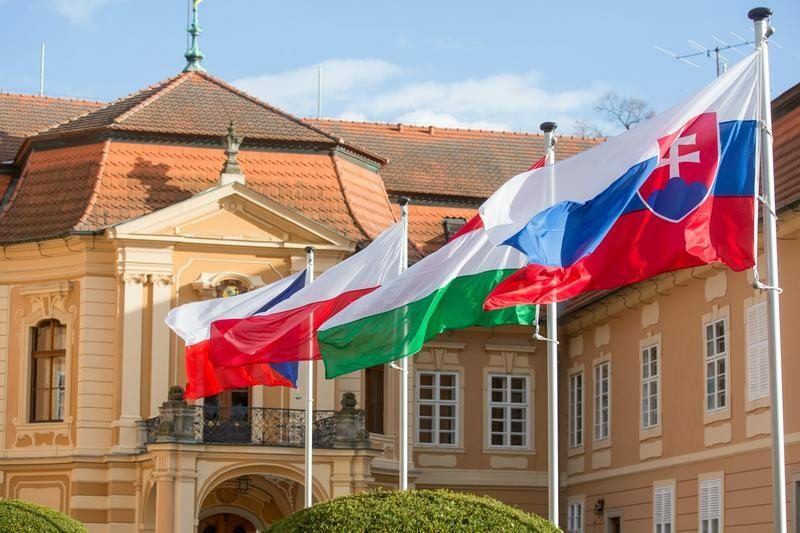 However, not all member states may be entirely comfortable with the plans. Meanwhile, Digital Commissioner Mariya Gabriel was keen to allay concerns that the plans would encroach on the fundamental right to freedom of expression, saying that the adopted text ensures the protection of this right. 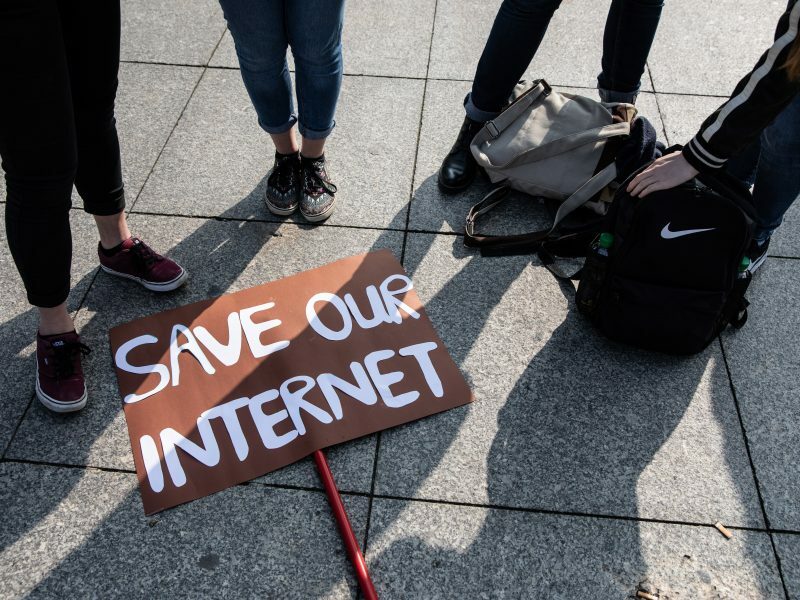 The new measures aim to ensure that the rights and obligations of copyright law also apply to the internet and will directly affect giants like YouTube, Facebook and Google News. Under the plans, content creators and artists will be able to claim remuneration for the use of their works across online platforms. Internet businesses will be liable for content uploaded to their site. Certain revisions have been made to the original text to ensure that the concerns of anti-copyright campaigners were dealt with, including worries surrounding the encroachment on the right of freedom of expression. In addition, concerns had previously been aired with regards to works that fall under the ‘caricature,’ ‘pastiche,’ or ‘parody’ type, and there had been a lot of concern surrounding the copyright restrictions on memes and Gifs. The text adopted by Parliament, however, ensures that these content types will continue to be sharable online. A carve-out for text and data mining also allows European researchers and academics to continue to source copyrighted material by such means without fear of violating the new rules. However, not all was plain sailing in the run-up to today’s vote, following which lobbyists came out in force to air their sentiments. 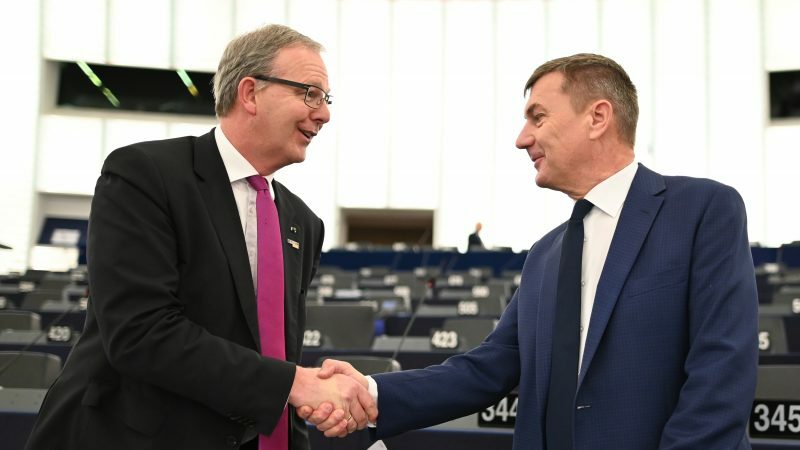 At the same time, a Google spokesperson told EURACTIV that the measures will “lead to legal uncertainty and will hurt Europe’s creative and digital economies” and Monique Goyens, director general of the European Consumer Organisation BEUC, said that MEPs had “ignored” the concerns of consumers. In the run-up to Tuesday’s vote, thousands took to the streets across the EU to make their disagreement heard over the weekend. In Germany, around forty rallies took place against the Copyright measures, including in Berlin and Munich where participants numbered 30,000 and 40,000 respectively. Protestor also marched in Austria, Poland, Portugal, Sweden and Switzerland, according to Deutsche Welle. The protests came a day before a final twist in the plot was disclosed by the Frankfurter Allgemeine Zeitung (FAZ). The newspaper revealed that Germany may have agreed to a compromise on the Copyright negotiations during the Council debates, in exchange for French support to German proposals on the recently adopted EU gas directive, legislation that impacts the construction of the Russian-German gas pipeline Nord Stream 2. It is understood that France might have asked for German backing to adopt the new copyright directive, in order to give a green light for the continuation of the pipeline project. Whether this disclosure will affect Germany’s backing in the Council meeting set for April 9 remains to be seen. But with many now expecting the Council’s ratification to be no more than a formality, it seems the focus will now be on ensuring that the rollout of the measures does not encroach on the right to freedom of expression. “The key focus now will be on how the directive is implemented across the EU over the next two years,” Raffaella De Santis, an associate at law firm Harbottle & Lewis, told this website.